It is said that being deeply loved by someone gives you strength while loving someone deeply gives you courage. Not all love stories have a happily ever after. Some of them fail to reach the finish line. ‘Tamarind Ache’ is the latter. Juggling between what’s right and wrong, the protagonists decide to go against the fate and write their own destiny. But destiny never lets anyone wins, or does it? This poignant tale of love, sacrifice, woe and second chance is sure to touch the hearts of the readers. 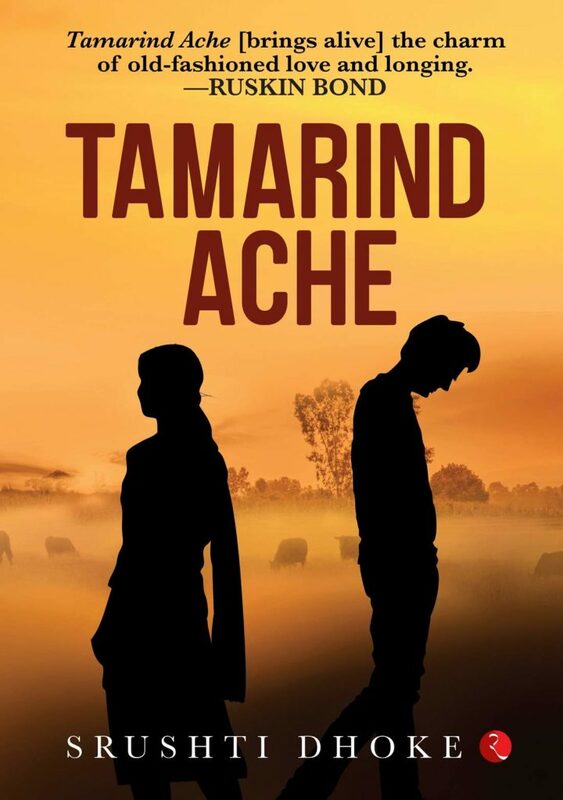 The protagonists of ‘Tamarind Ache’ can rightfully be termed as sad sacks, for they are perpetual victims of misfortune. Shiva is a middle-aged man who is not only short tempered but also rough. He finds solace in drinking alcohol. Trying his best to becoming a doting father and a worthy husband, he struggles with the circumstances and fights tooth and nail. On the other hand, Suchita is schooled and cultured. When she meets Shiva, love blossoms. But soon Shiva calls it quits because he believes that she is out of his league. Both Suchita and Shiva move on in their respective lives but are brought face-to-face with each other yet again. This familiar-feeling novella boasts some energetic new twists. Srushti’s words are simple yet impactful. The characters possess a clear adult voice with inconsistent romantic feelings. Why inconsistent you may ask? Well, for starters, Suchita’s character lacks depth and hence, fails to associate well with the readers. The same cannot be said for Shiva as his background has every detail that is necessary to evoke sympathy. Late introduced serendipity seems inserted almost chaotically. This story has the charm of a short-story but as a novella, it doesn’t pass the muster. The title of the book is appealing and perfect because the story leaves behind a sweet-sour flavour! There is no doubt that the narrative is engaging. At the same time, connecting the loose ends of the threads becomes so tiresome that one might lose interest altogether. I did not understand the purpose of bracketed words in the sentences. Brackets are used to include information that is not essential and can be excluded. But bracketing pronouns, verbs and connectors is baffling. The initial few pages are stretched a bit. But gradually the readers can keep up with the flow of the story. One thing that can deter the readers from completing this book is the presence of so many characters. Overall, the story is definitely a one-time read. ← Is URI: The Surgical Strike Worth Watching?